With all of the flooring contractors in today's marketplace, it's always difficut to decide on the company best for you. Everyone has a deal and price tends to drive the decision making process. The best price does not necessairly render the best results. Many times, flooring contractors take short cuts to cut costs. Unfortunately, the bitterness of poor quality lasts longer than a memory of a sweet price. At Chino Hills Hardwood, you shake the hand of the man who does the work. In other words, I do not subcontract flooring installations. I would like to thank you in advance for the opportunity to bid on your project. I would love to add you to the list of Chino Hills Hardwood "raving fans." 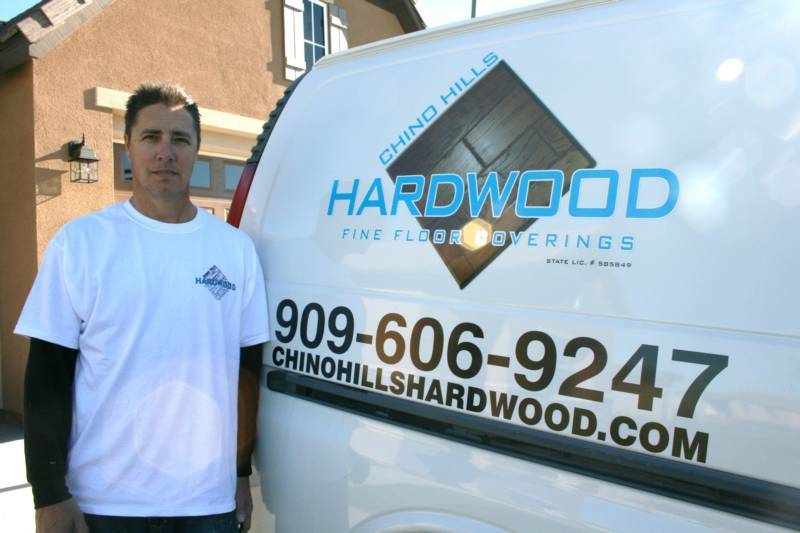 Chino Hills Hardwood has been serving Southern California since 1986. Our vision is simple. To deliver a quality product, exceptional service at a good price. In over 25 years of service, we have created a significant customer base of "raving fans." These clients perpetuated and continue to fuel the ever growing list of Chino Hills Hardwood "raving fans." Copyright 2011 Chino Hills Hardwood. All rights reserved.